The name says it all really, Tribal Wars is a browser based strategy game that involves developing what was once a small tribal village into that of a powerful and bustling city and attacking and defending from other players cities at the same time. There is no shortage of these empire building type games but it has to be said that this one seems to be one of the more popular ones out there. One of the reasons as to why has to be the open PvP in the game which means you can attack or be attacked at any time by other players around the world. 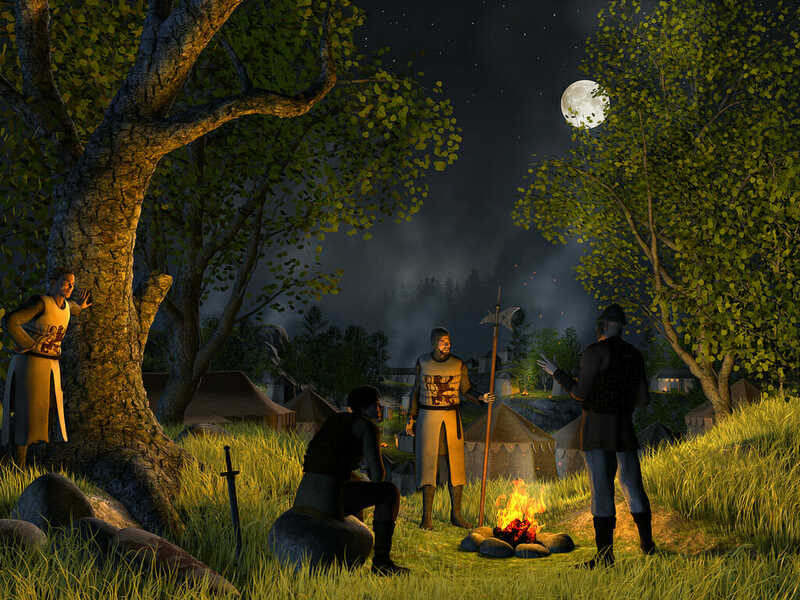 The game starts out with you being given a village to develop and like in other games of this genre you have to go about collecting the resources to build up this village, train an army and build up your defenses. There is a handy tutorial at the start of the game that shows you what you need to know in order to play the game, though you do not have to follow it if you have already played the game before. By far the most important part of the game at the start is that of improving the buildings that bring in the much needed resources. These resources come from the timber camp, iron mine and farm and they should be upgraded as much as possible to improve their functionality. Once a player is comfortable with the output of their resources they should then concentrate on their military. 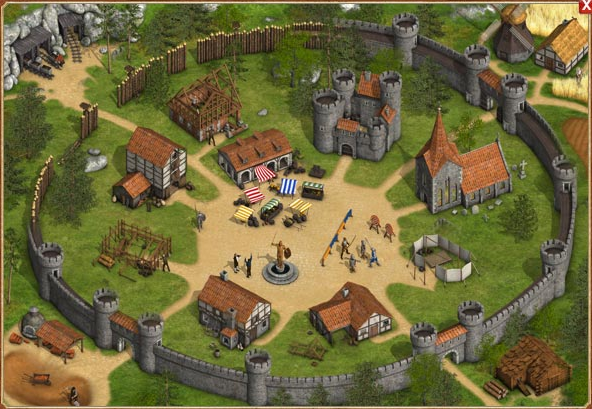 This can be upgraded through the headquarters and will allow players to recruit soldiers such as archers and swordsmen. 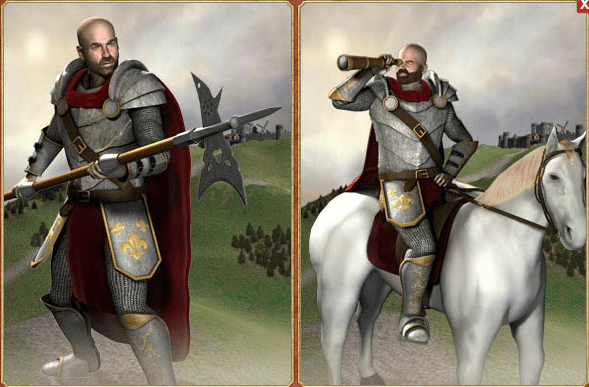 Once you get a lot further in the game you will also be able to recruit units such as a paladin, noblemen and cavalry. As mentioned earlier the game has open PvP so it is always best to be prepared for an attack at all times. You will notice that many of the smaller players will work together to form a group whilst the bigger players are always likely to attack you back hard if you try and attack them. The game requires smart play if you want to succeed. The letdown with this game is in fact the battles. There is no animation and the result is literally just calculated. This will bore some players very quickly whilst others will not be too bothered as the game is more about the strategy rather than visual looks. As you would expect, alliances are key in this game as you will never be able to survive on your own. This game promotes player interaction which is a good thing and will be another plus for anyone looking for a new game. The game has a very social aspect but you do have to be careful just which players you put your trust in as there are many that would have no problems with stabbing you in the back. In summary it is a good and addictive game that will have you returning all of the time but it does have certain factors that are a turn off such as the lack of battle animations. If you can see past this though and see the game for the strategy and mathematics involved then this game could be a winner for you.